Creighton Manning is pleased to announce the addition of four new employees. In our Highway group, we welcome Meric Karadag and Angela DePaul as Assistant Project Engineers. Meric recently graduated from the State University of New York at Buffalo with a Bachelor’s Degree in Civil Engineering. 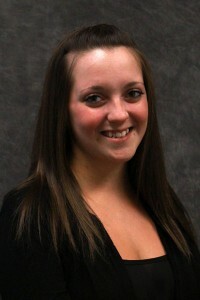 She was an intern with the firm previously and has experience in the development of contract documents and estimates. 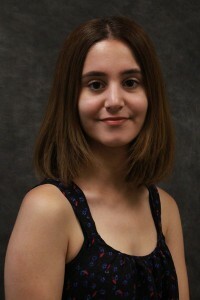 Angela recently earned her Bachelor’s Degree in Civil Engineering with a concentration in Structural Engineering from Clarkson University. She has experience as a Transportation Construction Inspector (TCI) for the New York State Department of Transportation (NYSDOT). As part of the firm’s highway design group, Meric and Angela will assist with a variety of highway and transportation engineering design activities. 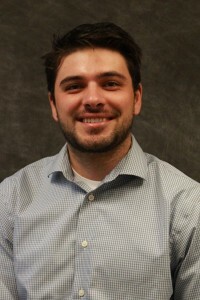 In our Structures group, we welcome Zach Porter as Assistant Project Engineer. Zach recently graduated from Clarkson University with a Bachelor’s Degree in Civil Engineering with a concentration in Architectural, Structural, and Construction Management Engineering and a Minor in Mathematics. As part of the firm’s structures group, Zach will assist with a variety of bridge and culvert engineering and design activities. 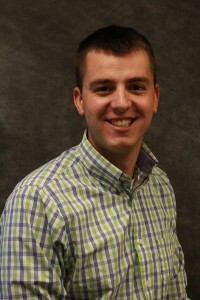 In our Traffic group, we welcome Noah Bell as Assistant Project Engineer. Noah recently earned a Bachelor’s Degree in Civil Engineering from the University of Vermont. He has work experience with the Vermont Agency of Transportation in the Research Section and with the Office of Highway Safety. As part of the traffic group, Noah will assist with the firm’s transportation planning and traffic engineering projects. We’re excited to have these outstanding individuals join the team and look forward to working with them in the years to come.